What has your pooch done today? Ask PitPat! Posted by Priscilla. August 7th 2018. 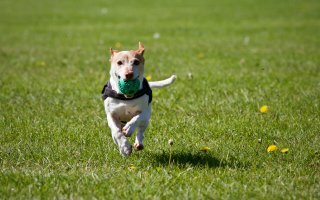 Every dog owner should know the importance of keeping their pooch active so they stay fit and healthy. But how do you know if they’re getting enough exercise? Have you ever wondered what they do when you’re not there? Just ask PitPat, the dog activity monitor! Read on to find out how this handy device could win you and your pooch a bunch of rewards from Argos and for a massive discount! PitPat is a fun and simple way to monitor your dog’s activity. The small, lightweight device fastens comfortably to any collar or harness size. As well as monitoring activity, distance, and calories burnt, the free PitPat app makes personalised exercise recommendations for your pooch. Have you wondered what your animal friend gets up to when you’re not around? 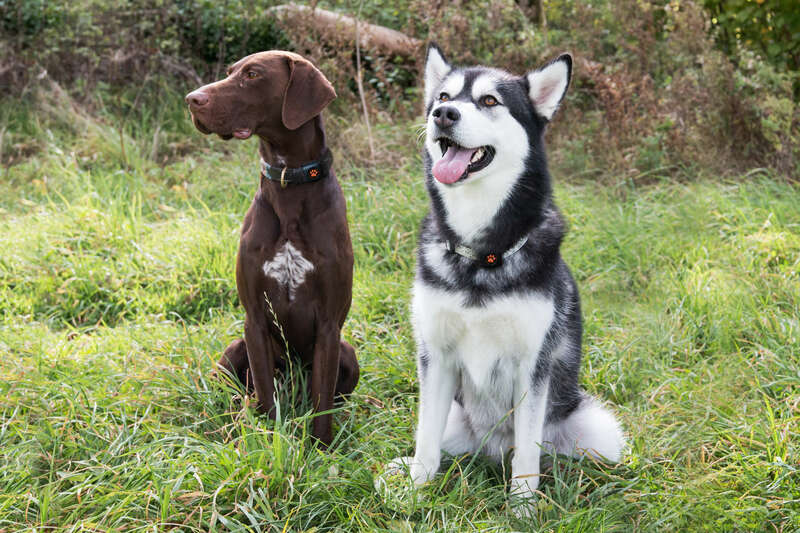 With PitPat, you can see how long your dog runs, walks, plays and rests each day. This allows you to keep track of their progress – whether you want them to lose weight, or simply just get fitter. The app allows you to create a dog profile, and then it sets and tracks exercise goals. These suggestions are specially tailored to your dog’s breed, age and weight, allowing you to work towards a customised target. The advanced ‘dogorithms’ are able to sense what activity your furry friend is up to, and then calculate the number of calories they burned in the process. With pet obesity on the rise, keeping your dog fit is more important than ever. Being overweight can lead to a whole host of health issues such as diabetes or heart disease. PitPat is a simple and effective tool that can keep your best friend happy and healthy. The good news is that your dog can still enthusiastically go for a dip on a hot day wearing their PitPat, as it’s both waterproof and securely attached. What’s more, you won’t need to faff around with battery charging as the PitPat has an amazing battery life of up to one year, after which it can easily be replaced. 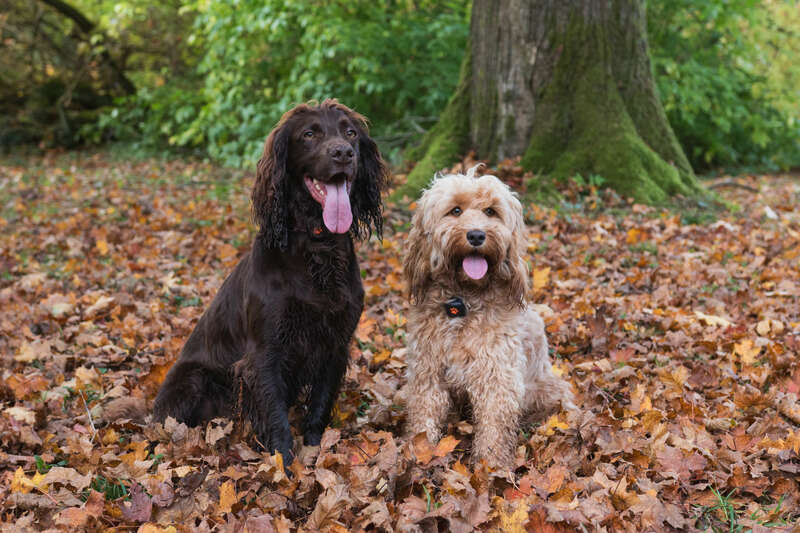 So you can see for yourself the benefits of using a PitPat, we’re offering you a fantastic chance to get a great 25% discount when you buy a PitPat. Just use the exclusive offer code ARGOSDOG* at the checkout to take advantage of the great saving. What’s more, when you buy a PitPat using this code, you will get access to the #ArgosPitPatPack giving you the opportunity to be part of a community of dog lovers, as well as a chance to win a host of prizes! Just share your activity on social media using the hashtag. To ensure you always have a healthy pet, make sure you’ve got pet insurance. For more information on our policies and for a quote, visit our main site at https://www.argospetinsurance.co.uk/.